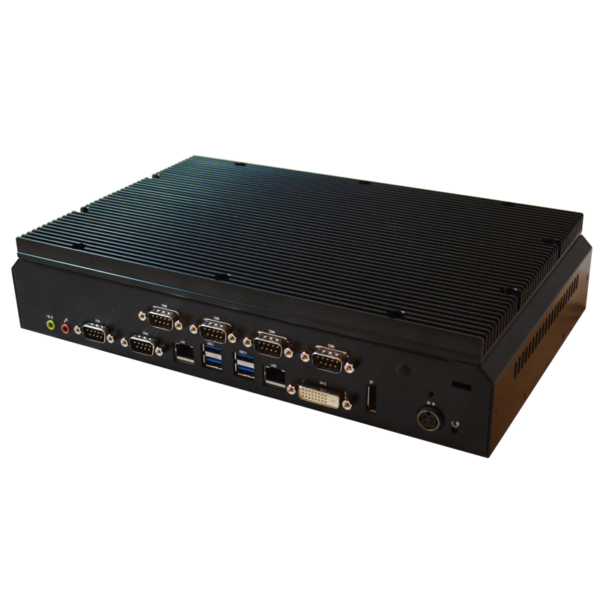 The CorMed-Q170 Box PC is a fanless and rugged PC built to work with medical equipment/environments. Designed for quiet yet powerful performance, this Box PC comes equipped with a 6th generation Skylake Intel® Core i7/i5/i3/ Pentium processor. Medically Certified with DDR4 memory supported up to 32 GB and featuring multiple COM ports, USB, and wireless LAN makes the CorMed-Q170 Box PC perfect for medical OEM equipment integration. As an added bonus, this product is Energy Star 6.1 compliant using less energy than other comparable systems.